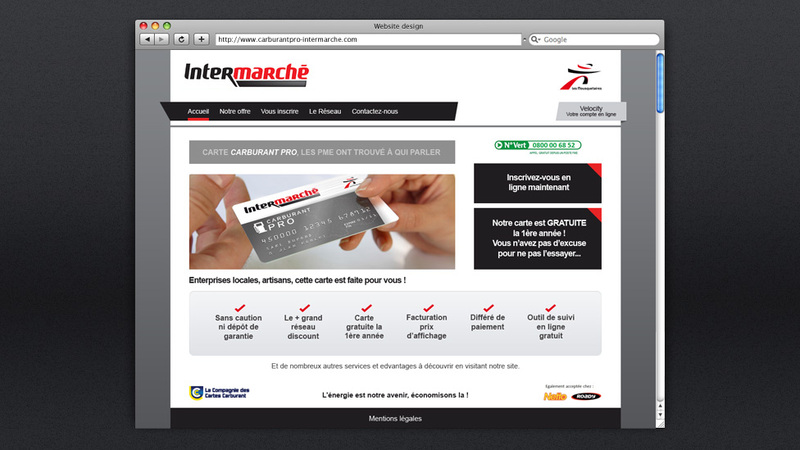 We developed a French language website for a large fuel retailer that contributed to increased levels of brand awareness. 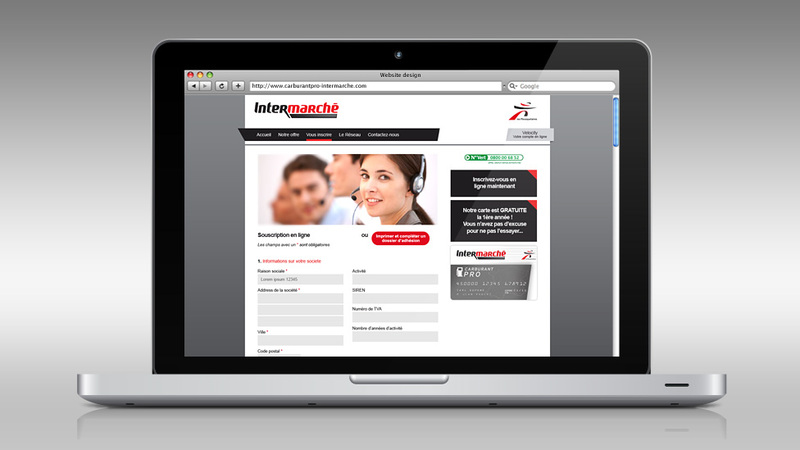 The initial designs for this French language website were created in Photoshop with a quick turnaround, ensuring that the look and feel was on brand. Each page had its own unique layout so our Digital team’s HTML and CSS development skills were put to good use. Having extensive experience of working with translations of websites and other design projects, our client felt we were a great choice for this project. We received great feedback from UK Fuels: very minimal changes to the initial design enabled our team to successfully launch the new website quickly and easily.